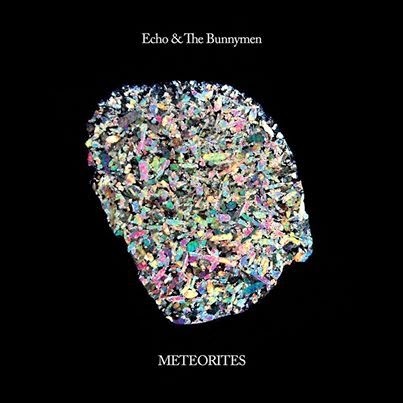 Echo & the Bunnymen return with the new album Meteorites on June 3rd. So far three tracks from the album are available to stream: "Market Town" premiered a few weeks ago, yesterday they premiered "Holy Moses," and today they unleashed the album's first official single, "Lovers On The Run." Stream all three tracks below. Meteorites is available to pre-order now -- Pledge Music is offering the album as a standard CD, CD/DVD (with bonus demos and 'making-of' DVD), or vinyl. Fans can also opt to pre-order the standard cd and digital album download through Amazon. Echo & the Bunnymen announced a North American summer tour which includes a stop at Saint Andrew's Hall in Detroit on August 11th. Tickets for the Detroit show go on sale Friday, April 25th. Dates for the full tour are posted below via Exclaim.